Today we welcome L.G. 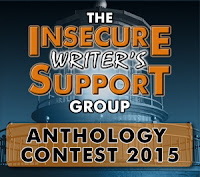 Keltner, winner of the IWSG Anthology Contest! 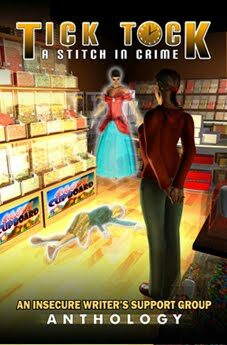 Anthologies are a great option for anyone who writes short stories. One obvious reason why they’re so good is because of the exposure. A reader who was previously unfamiliar with your work may pick up an anthology and fall in love with your story. From there they may do some research to see if you have any other works available. What author wouldn’t love to have this happen? I know I would! 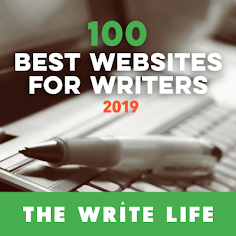 While there are many ways to get your short stories out into the world, there’s another advantage of submitting to an anthology that I appreciate. They typically have a clearly-stated theme in the guidelines. For the writer who may be struggling to come up with a good story idea (and we’ve all been there, haven’t we? ), this may be just what they need. I’ve gone through listings for upcoming anthologies and almost always walked away with a new idea for a story. Even if I don’t end up meeting the submission deadline, I still have a possible story swirling around in my brain. So, how to you go about finding anthologies that are seeking submissions? 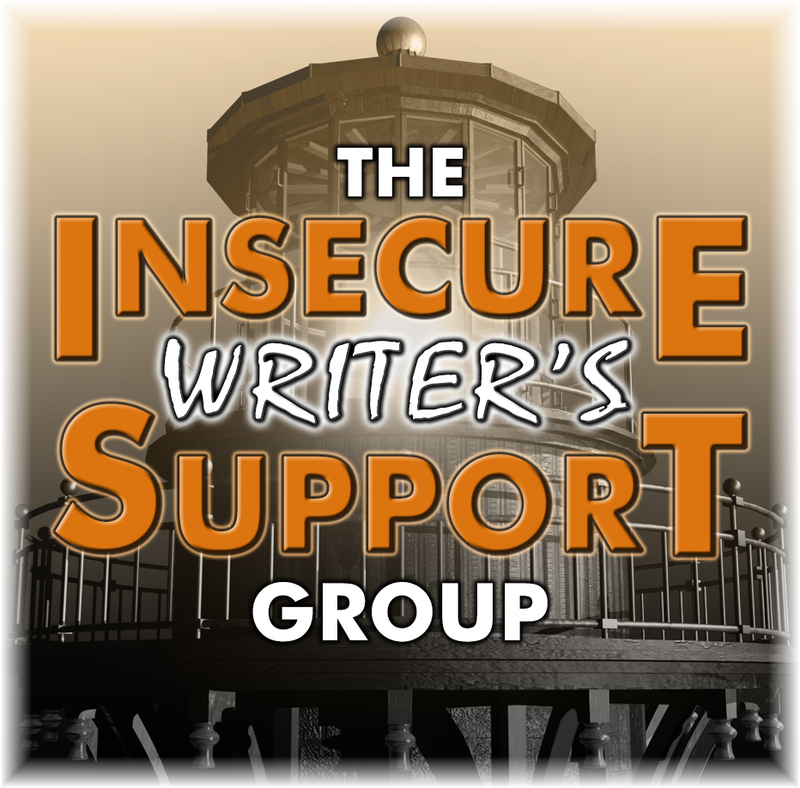 One way is to join writing groups online, and IWSG is one of the best. 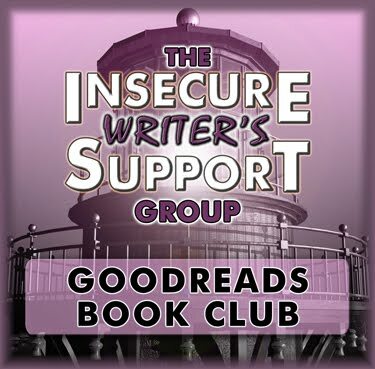 There are also plenty of other groups on Facebook and Goodreads. There’s also a thriving writing community on Twitter. Writers are usually willing to share information about writing opportunities, so keep an eye out! There’s also the rather straight-forward method of doing an internet search for anthology openings. This may not be the most elegant of methods, but it works. When you do find an anthology opening that appeals to you, read the guidelines closely. I like to write out the guidelines by hand so I’m certain that I haven’t missed anything. If you don’t follow the guidelines, your submission will be disqualified regardless of the quality of your story. You don’t want to invest all that time and creative energy only to have this happen. It’s both disappointing and embarrassing. 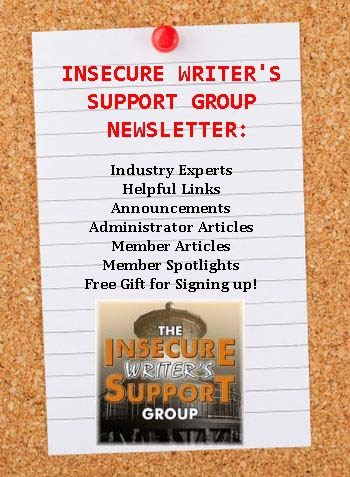 The guidelines will give you specifics about theme, word count, where and how to submit, the contact information you need to provide with your submission, and payment. Sometimes you’ll also find legal information regarding what to expect following publication. Be sure that you understand the legal terms presented, and if anything doesn’t make sense to you, research it! One of the most common questions people have about being published in an anthology is how they’ll be paid. This is understandable. We may write for the love of it, but getting paid is nice too! There are generally three types of compensation possible, and there are pros associated with each. Non-paid anthologies: These are the ones where there’s no monetary compensation. 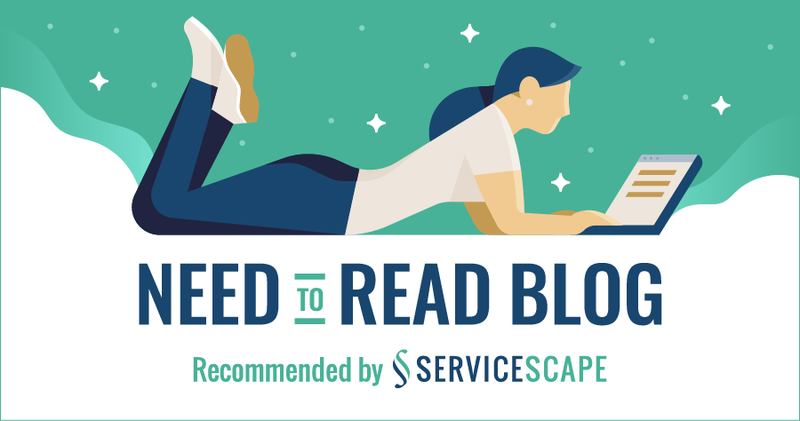 This shouldn’t necessarily deter anyone from submitting since you still benefit by reaching new readers. Up-front payment: This is where you receive a one-time payment for your story. The benefit of this is that you know how much you’ll be receiving, and you’ll get all of that money at one time. It may even be a sufficiently large amount that you can treat yourself to something nice. Royalties: This is where you receive a percentage of the royalties as a payment. 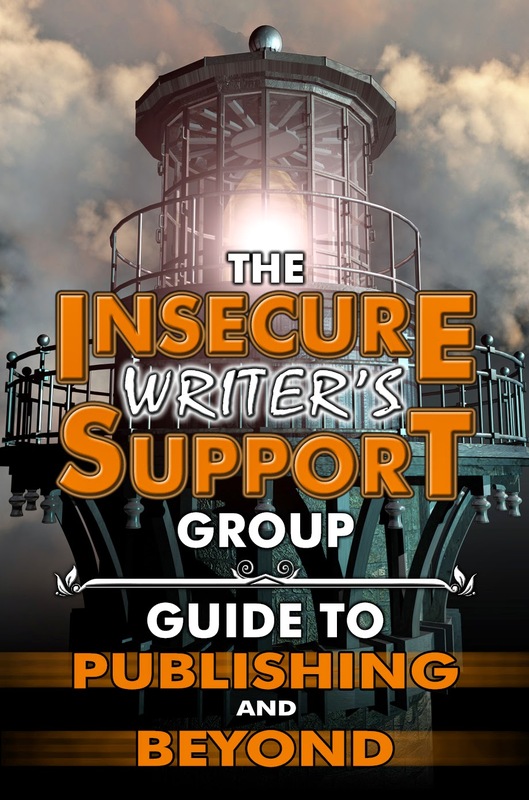 The amount you make is contingent upon how many people buy the anthology, so you could end up making very little, or you could end up making a lot more than you anticipated. It could go either way, but you do get the benefit of getting a little something for your work at regular intervals. A few extra dollars here and there never hurt anyone. This is all useful information to have if you’re considering submitting to an anthology, but there’s one last thing I’d like to say on this subject. You need to know about the submission process, yes, but there’s one obstacle you need to overcome before you even get that far. 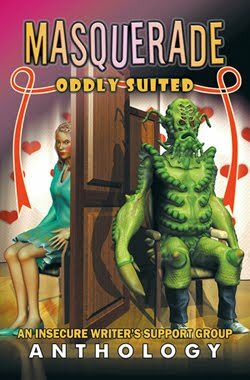 I’ve seen people look at the theme for an anthology and say they don’t think they could write a good story along those lines, even though they may want to. I’ve also seen people with a brilliant story idea, but they don’t think they can pull it off. My advice for you is to ignore that nagging doubt and try anyway. 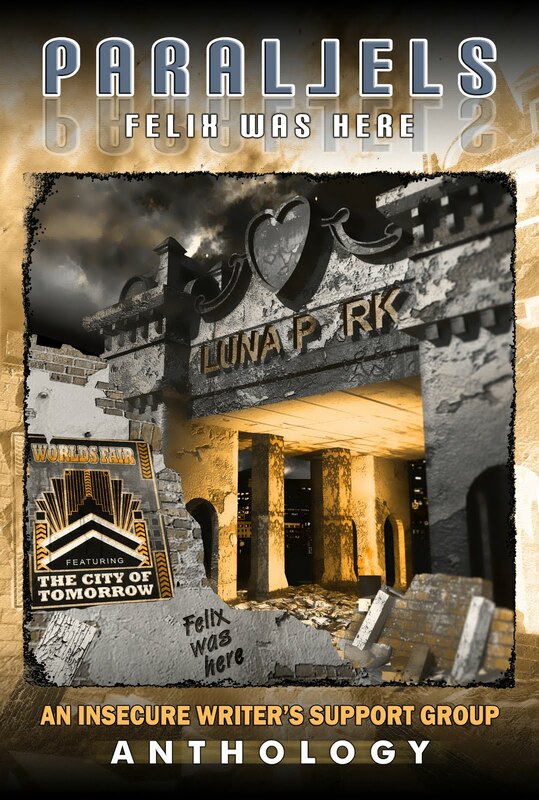 While working on “Felix Was Here” for the contest, I felt like I was in over my head. I’ve written a lot of science fiction, so I’m not new to the world of the speculative. Still, my story is also set in the 1940’s, which makes it historical. Historical fiction is something I’d never done before, and the amount of research I needed to do was significant. I also faced the challenge of staying within a small word count (which has never been easy for me) while building a world. It proved to be a daunting task, and there were several times when I was tempted to give up on it. I loved the story idea, but I didn’t feel like I could make it happen. Thankfully my stubbornness prevailed, and I got it done. I can’t tell you how shocked I was when I found out that I’d won, and how grateful I was that I didn’t quit. Don’t sell yourself short. Keep writing, keep submitting, and keep pushing your boundaries. You never know what you’re capable of until you try. Great advice for all of us newbies. Great advice, LG. It does take a lot of confidence to send our work out there. Congrats again on your win. Great tips, thank you. Confidence is a key part of the submission process. Good advice. The anthology theme did scare me off. Might just try next time around. Thanks, LG! Hi LG - how many of us mis-read instructions ... I'm doing it all the time - but as you mention here ..it'd be an essential for submitting a story - why waste that time. Try away is the best tip indeed, can't hurt. This is all wonderful advice. I've had intentions with no initiative and that's bad. A few years ago I did submit a story that got accepted into an anthology but I forget what the collection was. I know it was listed on Amazon for a while. Congratulations again on your win. I am really looking forward to reading the anthology. And yay for perseverance. And stepping outside of your comfort zone. Thanks everyone! The kind words mean a lot! I'm still trying to get used to the fact that I might have useful advice to offer people. It's all part of being an insecure writer, I suppose. Writing out the guidelines is a good idea. Congrats on Felix, L. G.
Anthologies are a great way to get to know other writers, too. I've enjoyed being in a couple, but I'm out of time these days, so I can't take advantage of them. Kind of miss the excitement. Your story was great, L.G. Excellent tips, L.G. I won't forget them. Writing out the guidelines is an excellent idea! 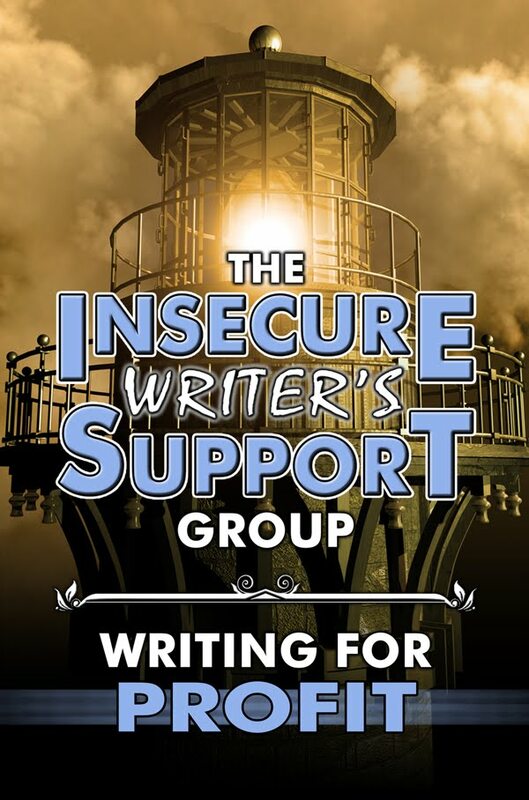 Great advice, Laura, and I love that you shared the struggle of getting your piece done for the IWSG anthology. 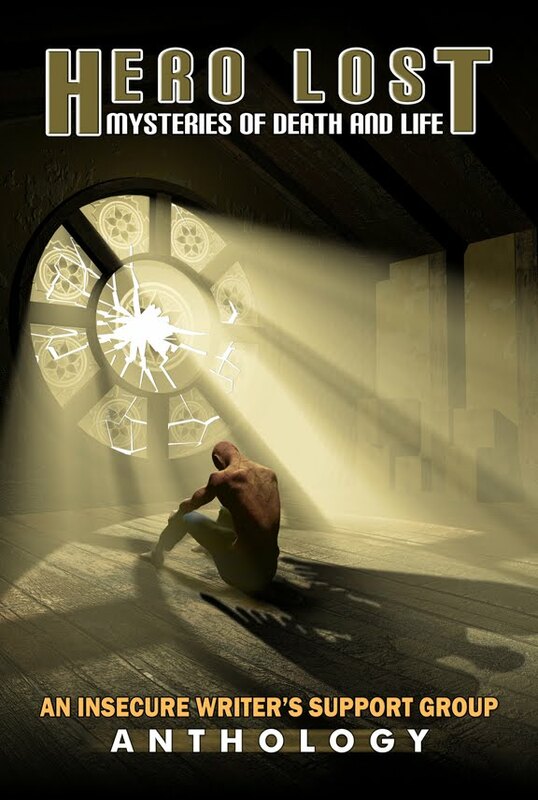 I did too, this was the first time I've tried speculative fiction. 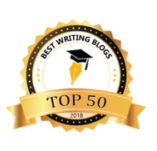 I felt much like you but with the help of research and the advice of other writers I kept at it too. I'm so glad I did. I can't wait to see the finished product! Congratulations! Excellent points, LG. It was a privilege reading FWH. I was swept away immediately and so sad when the story ended far too soon. That is a gift. Congratulations. Thanks for sharing your knowledge. Great advice, LG! 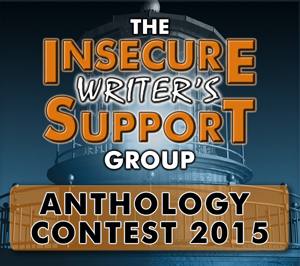 This anthology contest was definitely outside of my writing comfort zone, but I'm so glad I did it. 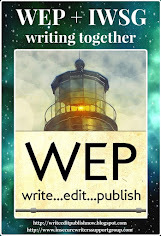 Thanks for the tips on finding more places to submit materials for anthologies. Congratulations, again, on your win. I can't wait to read your story! Wonderful advice L.G.! I often struggle with confidence. 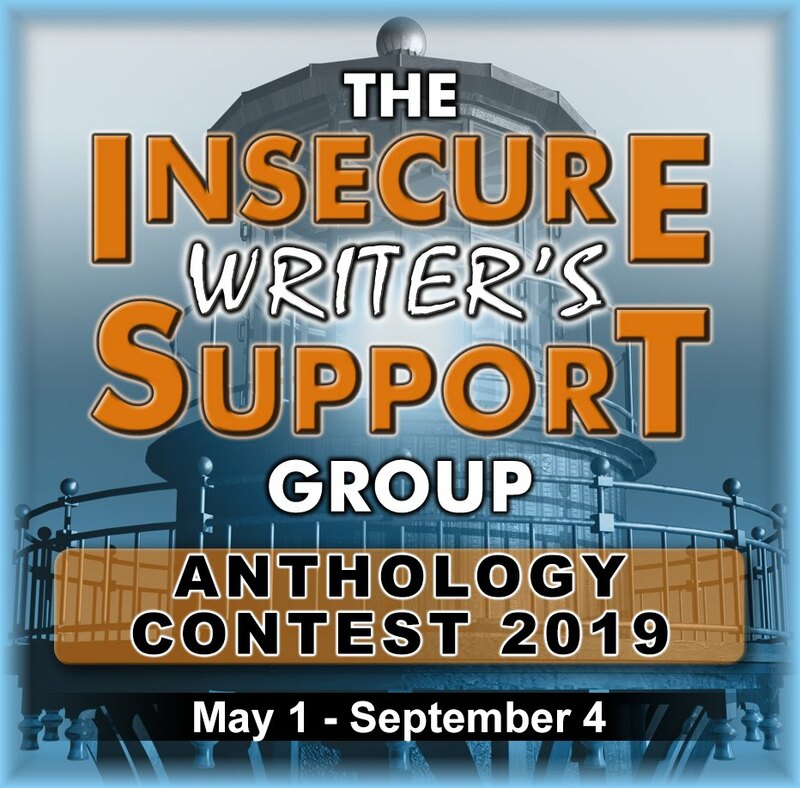 I'm so very glad I submitted, and I'm honored I will be appearing alongside you in this anthology. Thank you again for being an inspiration! Awesome thoughts. I think it really boils down to a high concept and a strong voice. This anthology is going to be epic, eh? First of all, congratulations on winning. Some great encouragement here. Thanks for sharing. I'll admit, my biggest obstacle is me. I'm always downplaying my own stories. Even the current one I've been publishing to my blog I have my own doubts about. What if it's not good enough? What if I'm just wasting someone's time? What if they don't like the direction I'm going? I was considering joining this contest, but I let my self-doubt get in the way. I'm addicted to submitting to anthologies at the moment. 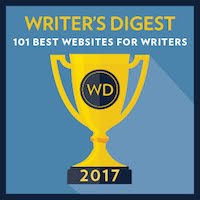 Cleemckenzie is right it's a great way to know other writers and I've discovered some very inspiring indie publishing companies too. And don't be afraid - really, if they don't choose your story what have you lost? hmmmmmm sounds like a good idea, i'll share this with my daughter as she loves to write short stories. 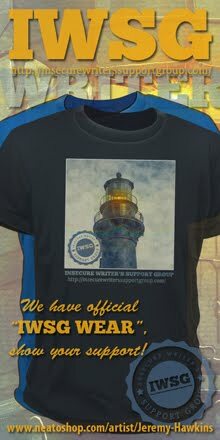 IWSG Post Day and Anthology Contest Winners!